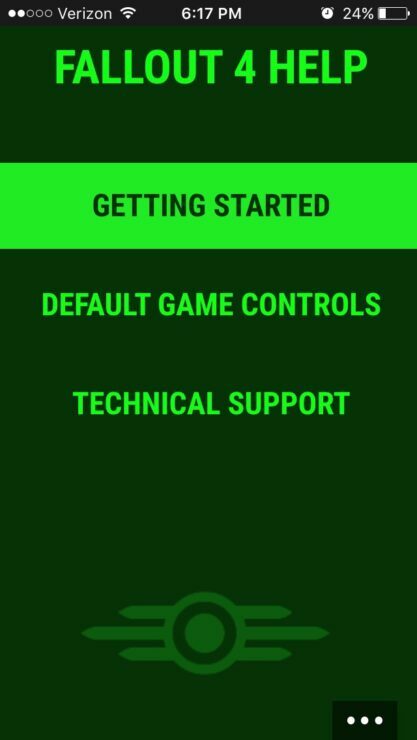 The game manual for Fallout 4 on the Xbox One has been made available on the Xbox One Smartglass APP. 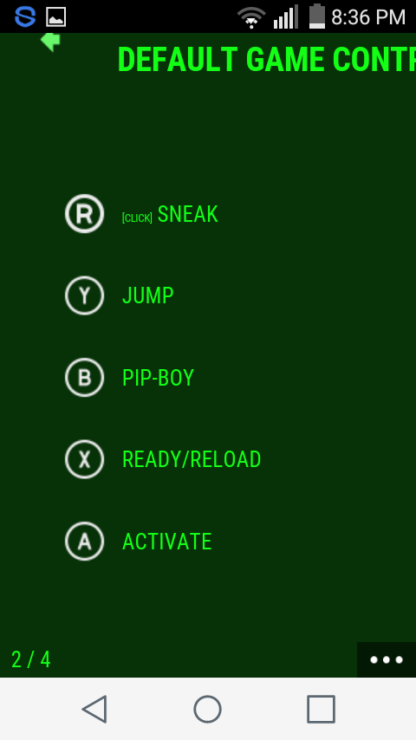 Included in the manual, is the control scheme for Fallout 4. 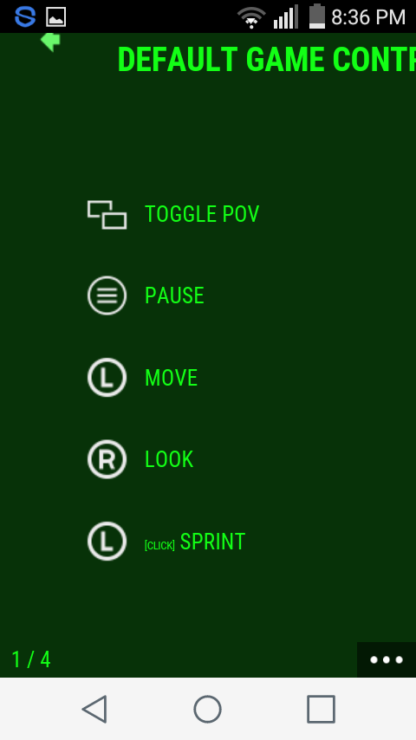 Interestingly the scheme mentions a designated ‘throw grenade’ button, and a bash/sprint button. In previous Fallout game, players needed to cycle through their weapon inventory to be able to throw a grenade. 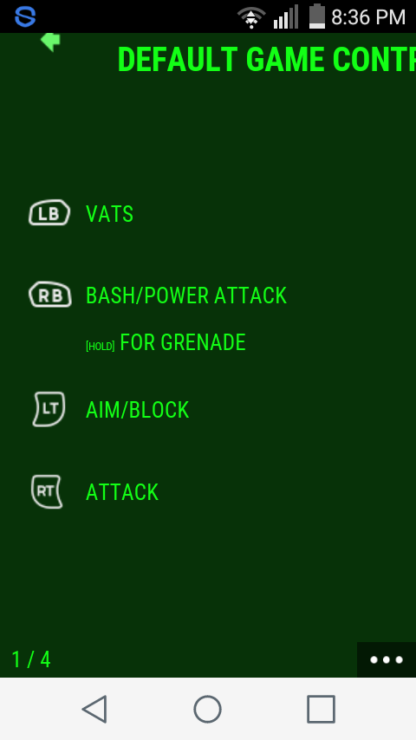 The Bash and Sprint buttons are new to Fallout 4. 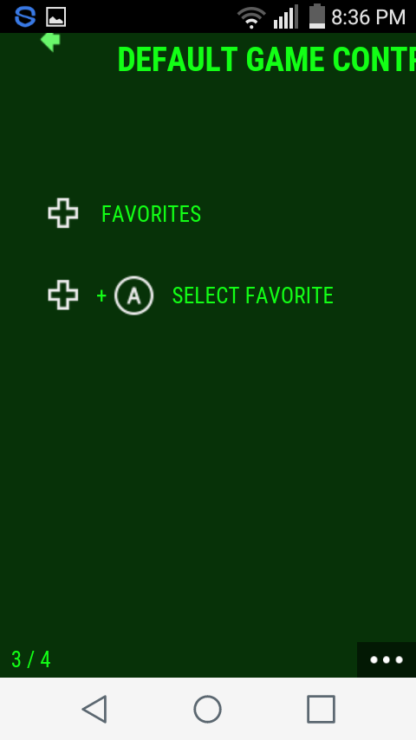 The controls for the PS4 version of the game, can be discerned by converting Xbox One Controller buttons, to the buttons on the PS4’s Dualshock 4. For Fallout 4, developer Bethesda called in the help of sister company ID@Software, to improve the game’s gunplay. According game director Todd Howard, the team wanted to improve the action part of the new Fallout. “I won’t say anything bad about Fallout 3, but we wanted this not to make any excuses for the fact that it’s a role-playing game, for how the action felt”, Howard said in recent video published by Bethesda. While Bethesda has always focused on RPG elements, sister company id Software is more proficient in the FPS genre. According Howard calling in id Software is the first thing they did. “Since id Software is part of our company, that’s the first thing we did, we call them”, Howard acknowledged. 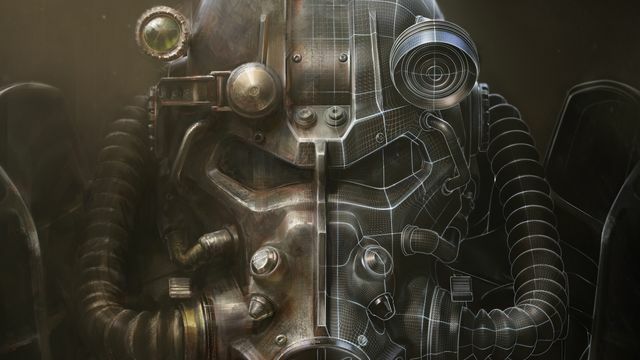 Fallout 4 recently went ‘Gold’ on all platforms, and will be released on November 10th.